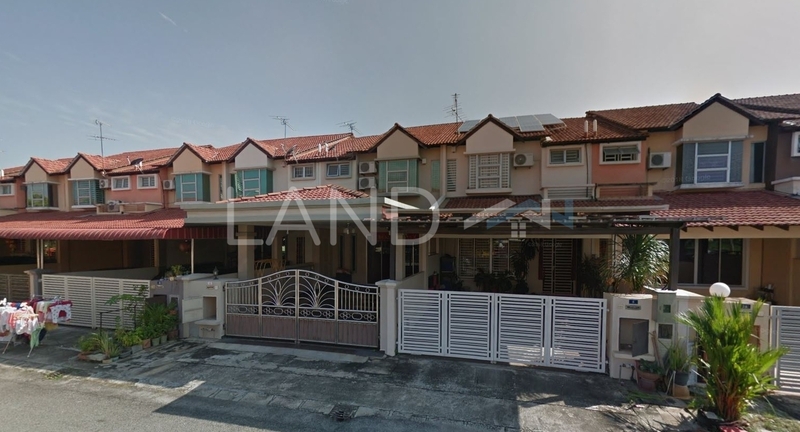 2 Storey Terrace house located in Taman Bayu Mutiara, Bukit Tengah. - Wet market and hawker food center is surrounding. - Hypermarket like AEON Big is near by. 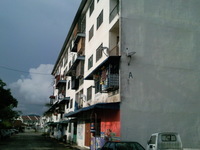 - and many amenities etc..
** Nice unit,well maintain and located in very strategic location.